The iPad Pro 11-inch and 12.9-inch variant are now listed on the websites of authorized Apple resellers including Maple and Unicorn. Apple's new generation iPad, the iPad Pro is now up for pre-orders in India. The iPad Pro 11-inch and 12.9-inch variant are now listed on the authorized Apple resellers websites including Maple and Unicorn. Along with the iPad Pro, both the websites have also listed the MacBook Air 2018; however, Apple has not revealed any specific date for the sale to begin in the country. The latest Apple iPad Pro 11-inch and 12.9-inch variant's sale will go live starting November 16 this year. 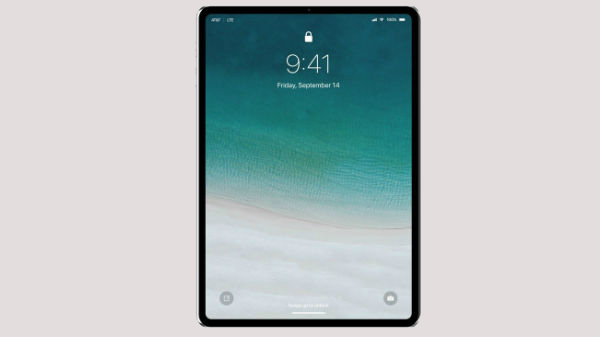 While the iPad Pro 11-inch variant will carry a starting price tag of Rs 71,900, the 12.9-inch variant of the iPad Pro will come with a starting price tag of Rs 89,900. Both the variants of the latest iPad Pro will come enabled with Wi-Fi and Wi-Fi+ Cellular as a connectivity option. The iPad Pro will be available in Silver and Space Grey color variants. As for the pricing, the iPad Pro 11-inch Wi-Fi only will carry a price tag of Rs 71,900 for the 64GB variant, Rs 85,900 for the 256GB storage variant, Rs 1,03,900 for 512GB variant and Rs 1,39,900 for the 1TB variant. On the other hand, the iPad Pro 12.9-inch Wi-Fi only variant will come with a price tag of Rs 89,900 for the 64GB storage option, Rs 1,03,900 for the 256GB storage variant, Rs 1,21,900 for the 512GB variant and whooping Rs. 1,57,900 for the 1TB variant. On the other hand, the Wi-Fi+ Cellular variant of the iPad Pro with 11-inch display will come with a price tag of Rs 85,990, Rs 99,900 for the 256GB variant, Rs 1,17,900 for the 512GB variant and Rs 1,53,900 for the top-end 1TB variant. The Wi+ Celluar variant of the 12.9-inch iPad Pro will come with a price tag of Rs 1,03,900 for the 64GB variant, Rs 1,17,900 for the 256GB variant, Rs 1,35,900 for the 512GB variant and Rs 1,71,900 for the top-end 1TB variant. As for the specifications and features, apart from the different display sizes, i.e, 12.9-inch and 11-inch, the Cupertino tech giant has used an edge-to-edge Liquid Retina display on top. While the 11-inch iPad Pro offers a screen resolution of 2388 x 1688, the 12.9-inch variant offers a screen resolution of 2732 x 2048. Powering the iPad Pro is an octa-core A12X Bionic chip which is based on a 7nm design chipset. For imaging, the iPad Pro makes use of a 12MP rear camera and a 7MP TrueDepth front camera. 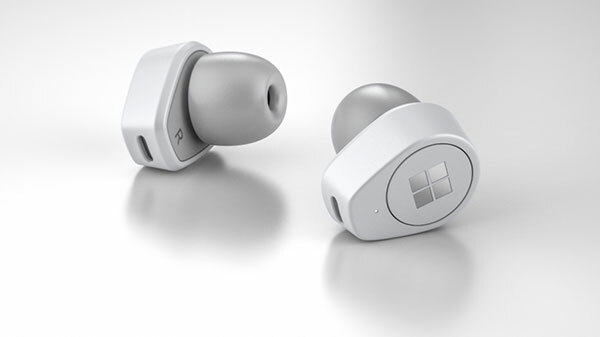 The device uses USB Type-C for charging and data transfers.